Mayor Sylvester Turner of Houston: Tell Friendship City, Gumi, South Korea, That We’re Opposed to the Torture and Consumption of Dogs and Cats. Gumi became Friendship city with Houston in 2008. In Gumi, there are countless dog farms, slaughterhouses, markets and restaurants where the dogs, who are tortured their entire lives, end up being slaughtered in the most inhumane ways, such as by electrocution, hanging or beating; and then thrown into boiling water – sometimes while they are still alive. In many places, dogs are being killed in full view of other terrified, caged dogs; and this takes place in public and in broad daylight. In addition, many abandoned and stolen former pets end up in this industry, and are subjected to the same cruelty. 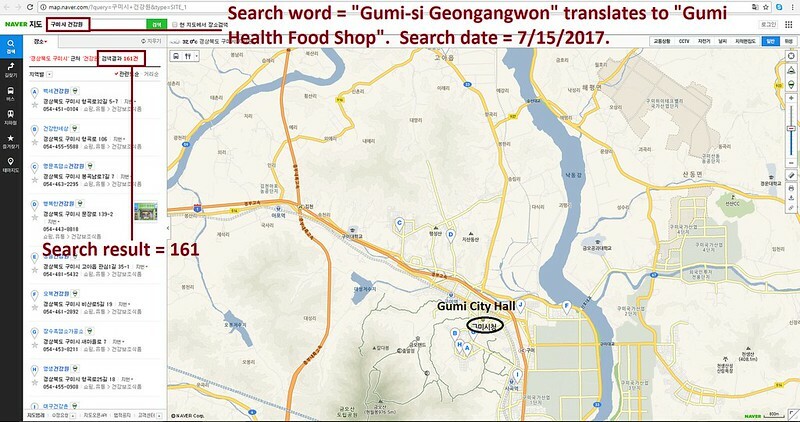 The searches resulted in: 161 Health Food Shops; and 58 restaurants in and around Gumi. 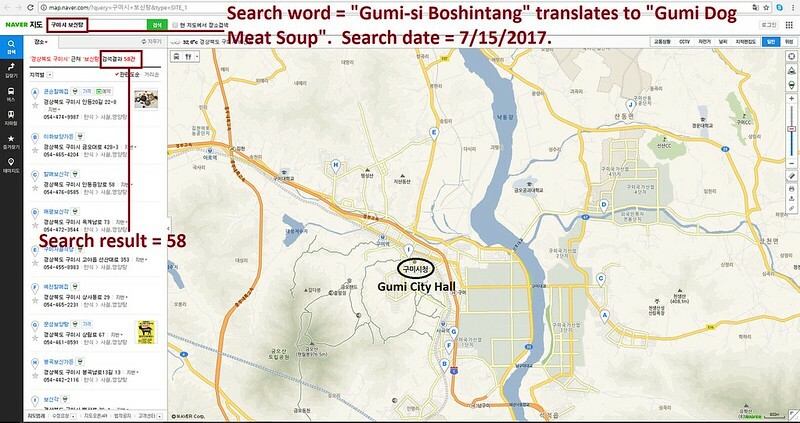 Hello, I’m calling to speak to someone in the Mayor’s Office to ask for their help on an important issue regarding your Friendship city, Gumi in South Korea. So, I am asking you to please speak with your counterparts in Gumi to urge them to enforce their own laws, not ignore them, and to show compassion to their companion animals, and also respect to their own citizens, by bringing these trades to an end. Vivez autrement, mangez autrement, pensez d’abord aux plus faibles – aux animaux, rendez leurs, leur liberté de vivre, tout comme vous, vous avez votre liberté de vivre. Dieu a crée toutes ses créatures avec amour. Il ne vous appartient pas de leurs ôter la vie en les martyrisant. Vous vous prenez pour Dieu et oubliez que vous serez jugés et condamnés pour. Dieu ne vous le pardonnera JAMAIS. No sane country should have any dealings with the dog torturers,they should be shunned until they stop this outdated practice and started living in the real world. Basta con questi maltrattamenti,abusi,violenze sugli animali!!!! L’essere umano si deve VERGOGNARE di cio’ che fa’ nei loro confronti………. ;io invece mi vergogno di essere un’essere umano!!! !